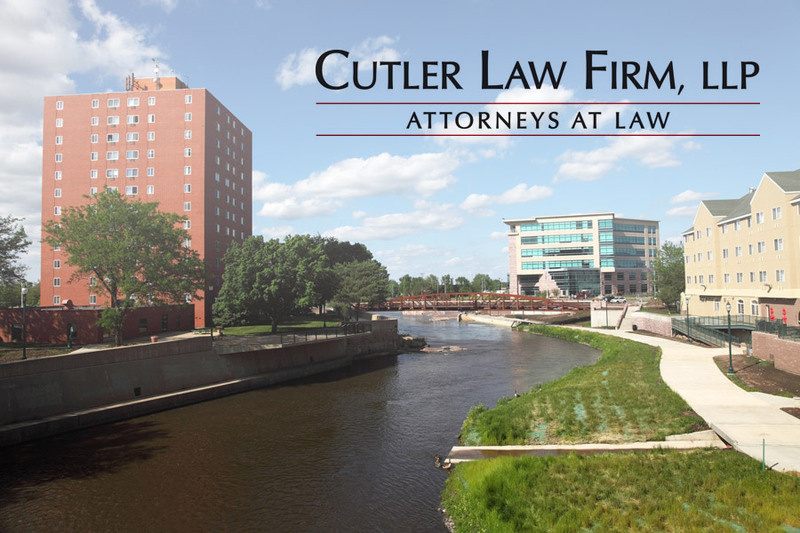 Cutler Law Firm, LLP attorneys Kent Cutler, Mike Bornitz and Kim Wassink were successful in challenging the circuit court’s decision in Stern Oil Company, Inc. v. James Brown d/b/a Exxon Goode to Go and Freeway Mobil. The case involved a breach of contract action involving a motor fuel supply agreement entered into between Brown and Stern Oil. Cutler Law Firm attorneys raised three issues on appeal. First, whether the circuit court erred in instructing the jury that Stern Oil’s damages had to be foreseeable to Brown. Second, whether the circuit court erred by excluding Stern Oil’s lost profit evidence and third, whether the circuit court erred in determining that Stern Oil was not a prevailing party entitled to attorney’s fees and costs. The court found that the circuit court erred when it instructed the jury on consequential damages and the foreseeability of Stern Oil’s lost profits to Brown at the time of contracting. The court also erred by excluding Stern Oil’s evidence on the four damage scenarios. Because of these errors, the Court reversed the jury verdict as it relates to the award for “Motor Fuel” and “Stern Oil Discount of 1.25%” and remand for a new trial on Stern Oil’s damages for lost profits on gasoline. Further, the Court found that the circuit court’s decision that Stern Oil was not the prevailing party is also reversed. A copy of the South Dakota Supreme Court opinion can be found here.